We specialise in complex marine operations and can provide valuable early planning and advice to optimise solutions with regard to vessel and equipment selection, structural design and offshore procedures. 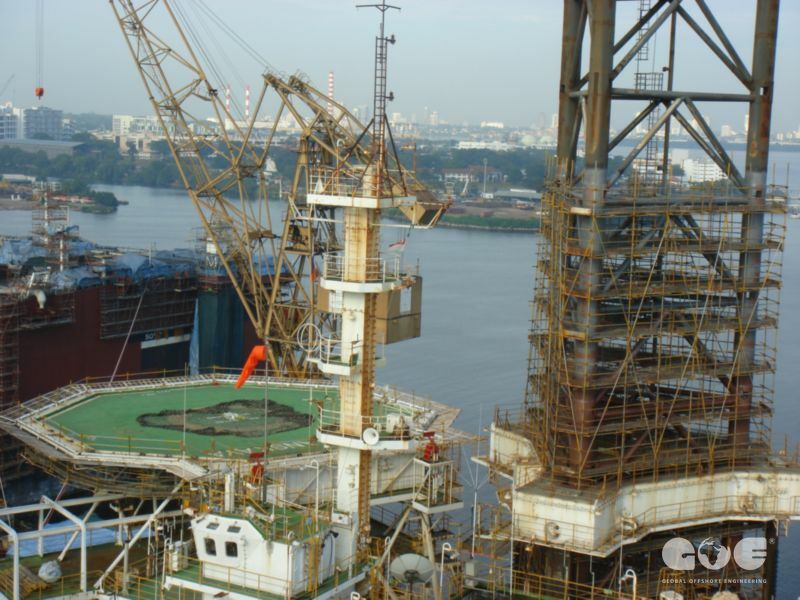 Subsequent engineering comprises the analysis and design associated with all temporary phases of a marine operation from loadout and transportation to installation or discharge of high value offshore assets. Our services extend to offshore operation supervision and support from our qualified and experienced project engineers and warranty surveyors.